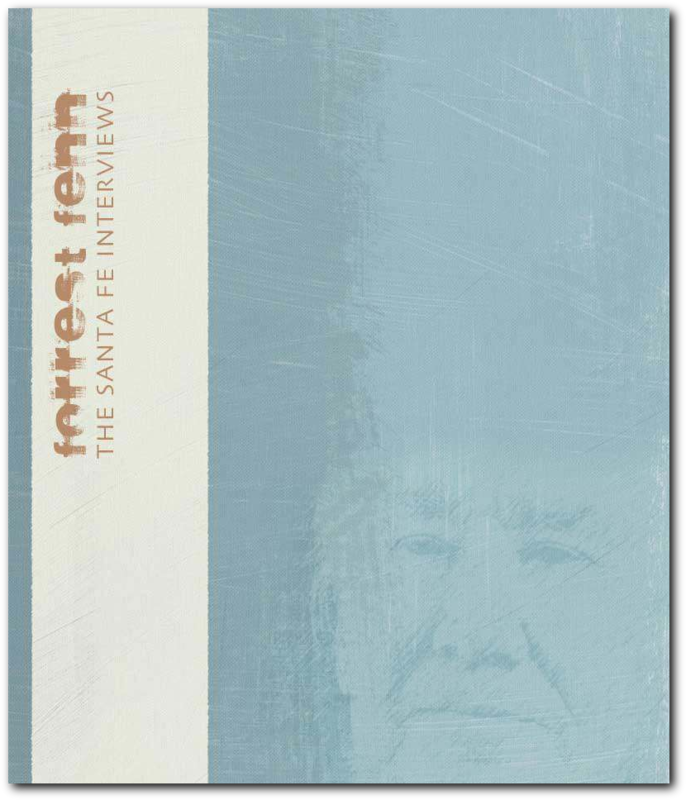 The Santa Fe Interviews are a series of conversations conducted over a three day period in June of 2012 with Forrest Fenn. The purpose of this project is to provide valuable information about Forrest that may help you in your search for his hidden treasure. There is no specific information about the hidden chest of gold, jewels and artifacts in these interviews. Instead you will find conversations with the man who has hidden a fantastic treasure for you to find. Listening closely to these interviews will furnish you with additional information about who Forrest is and how he became a hider of treasure chests and dreams. If you pay close attention you may also discover a key that will help you uncover a hidden treasure worth about a million dollars. San Lazaro Troubled Kids Beat of the Drum Do It!